In July 2016 Lepak Media approached the spectacular Edwina Marie Chee aka: Style Decoy for a first project photography shoot for one of our photographers: Cal Avis. This shoot coexisted of two outfits put together by Cal Avis, Edwina Marie Chee and Neils Tiongson; and three locations in the Perth CBD. It began when Edwina came down to the Colosoul office and we presented her with the outfits that she agreed were of her style. Once Edwina changed into the outfits we headed out at around 4P.M to gt the warm colour tone that the sunset gave. Cal wanted the have the shoot be of a “dark, grungy and editorial” style. Cal: “I chose to pull it towards a darker style so it would also fit my style a bit more but would also easily fit into Edwina’s style. Model: Edwina Marie Chee. aka. Style Decoy. 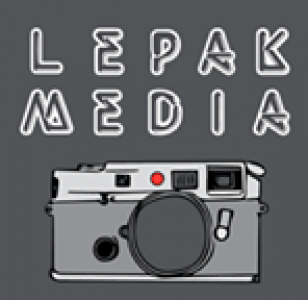 Courtesy of: Lepak Media and Colosoul.